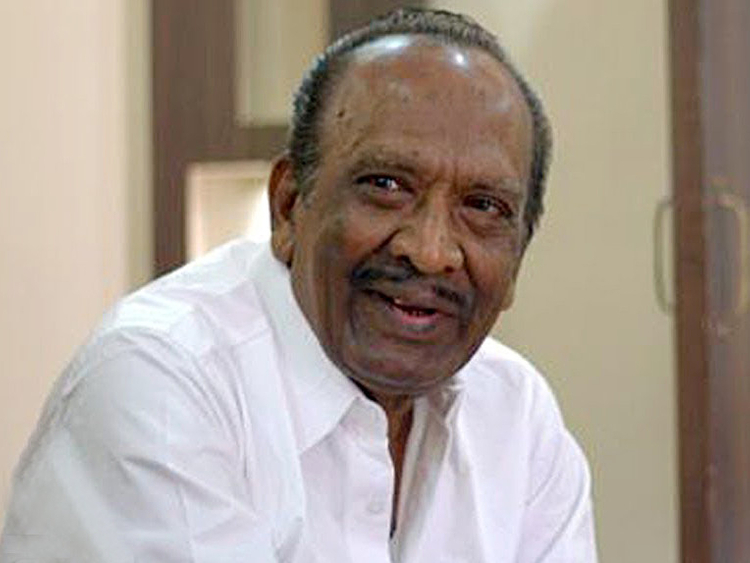 Well-known Tamil filmmaker J Mahendran, most popular for making path-breaking films with superstar Rajinikanth, died at his home in Chennai on Tuesday. He was 79. According to his publicist, Mahendran had been critically ill and was undergoing treatment at Apollo Hospital for over a week. On Monday night, he was brought back home. “He passed away early this morning at his residence... The cremation services will take place this evening,” his publicist said.